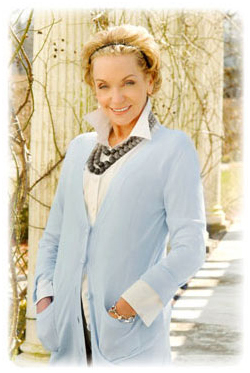 Look no further than Judy Chace for all of your Newport RI real estate needs. Whether you're looking for a secluded beach cottage, a breathtaking oceanfront estate or even a Gilded Age mansion, Judy's devotion to professionalism and service will get you into the home of your dreams. Over the last ten years, Judy has consistently been a multi-million dollar broker. In the past 5 years alone, she's closed over $150 million in the Ocean State! That record is a testament to her passion for real estate and her clients, and is the reason she's an industry leader. What type of dream home can Judy help you get into? 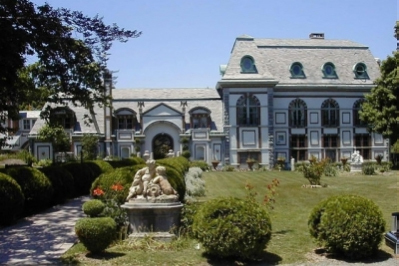 A 50,000 sq ft castle on Bellevue Avenue? 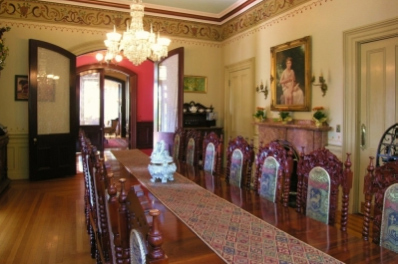 An Italianate Villa just outside of the city? Or something a little more secluded and peaceful? Whatever your real estate needs, Judy Chace is the person to meet them. Contact Judy today to make your dream home a reality!